We are closed on Monday for a day off. We will reopen on Tuesday and the rest of the week on regular hours. If it is a long weekend, then we will open on monday and closed on Tuesday instead. Please check our Facebook page below and click LIKE to subscribe on any important announcement. You can also call 647 764 1188 or send text to 416 332 8765 to confirm and to book a table. Thanks for all your support after all these years. with full selections of more than 300+ variety choices on the menu items. 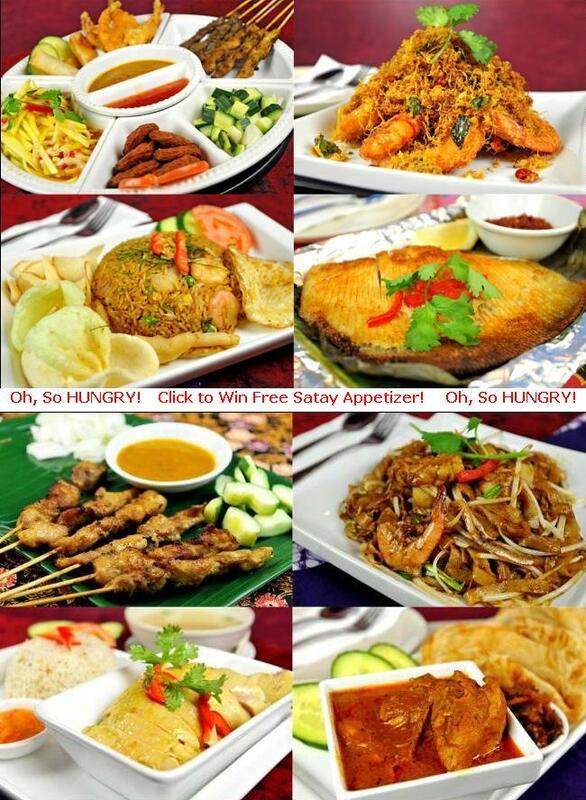 All your favorites Malaysian hawker style food under one roof. The Best Malaysian Vegetarian Dishes among Vegetarian restaurant in Toronto. Our Vegetarian Menu is now combined with Full Menu at the last page. So you can all enjoy together like eating in any vegetarian chinese restaurants in Toronto. For dine-in VIP party, we can serve VIP buffet style with extra 15% service charge. Welcome to our new Gourmet Malaysia HALAL FAMILY RESTAURANT and 6000 sq. ft. BANQUET HALL, the most Authentic Malaysian, Singaporean and Indonesian Cuisine of all the restaurants in Scarborough (Toronto and GTA). We are also known as Gourmet Indonesia aka Gourmet Garden Malaysian and Singaporean Cuisine (GGMSC). Our Malaysian cuisine is an exotic combination of Chinese Food, Indian Food and Malay Food making our Malaysian cuisine very unique among the best Toronto Restaurant for lunch, high tea and dinner with family and friends. Address: 4466 Sheppard Ave. East, Unit 101. Due to popular request, we can also provide you with Hiring Employment of Field Placement for Cullinary Students at Gourmet Malaysia HALAL FAMILY RESTAURANT and 6000 sq. ft. BANQUET HALL. Send your resume on the above email! Thanks.